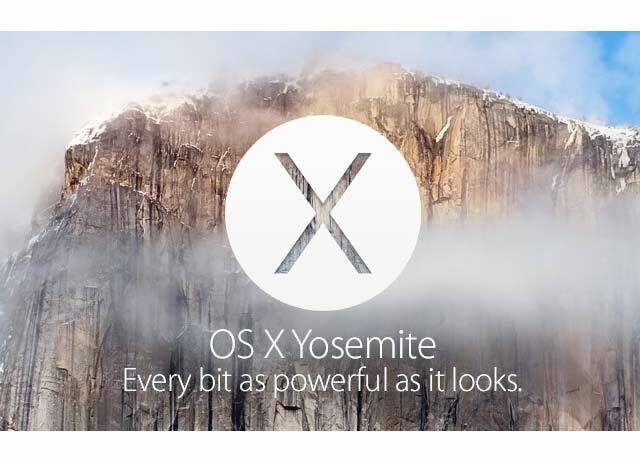 We are often asked by other design agencies to assist with projects. 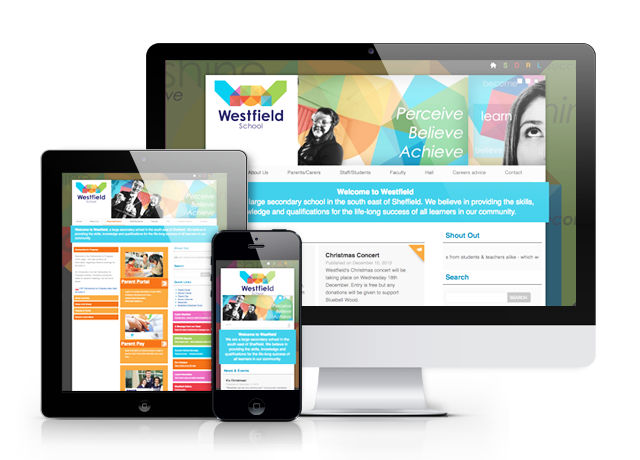 A recent request was to help build a mobile friendly website complete with Content Management System for the Westfield School in Sheffield. We worked with Sheffield based design studio Aspire Creative to produce the website. 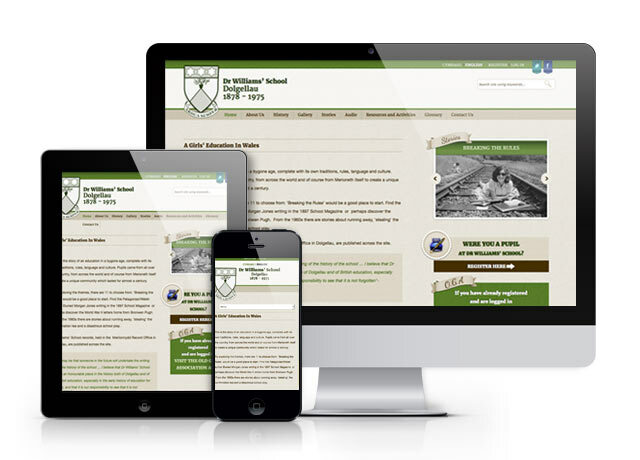 The CMS used was MODX which was modified to suit the needs of the School. Extensive user access levels were implemented so each department had their own unique set of pages to manage. Are you looking to outsource a web project? 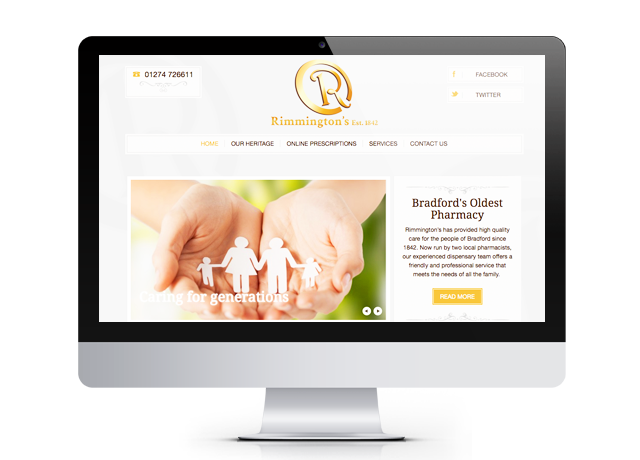 Get in touch whether you are in the Bradford or Yorkshire district or further afield, we can help with your next website design or web development project.